 Mission Statement: Provide the highest value service to the Client. 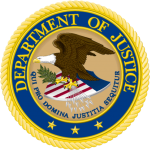 Company Agents are held to the highest professional standards and drawn from experienced private sector, law enforcement and military personnel. 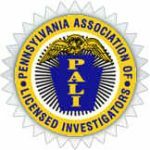 Active membership is proudly maintained with the Pennsylvania Association of Licensed Investigators with adherence to their code of conduct.